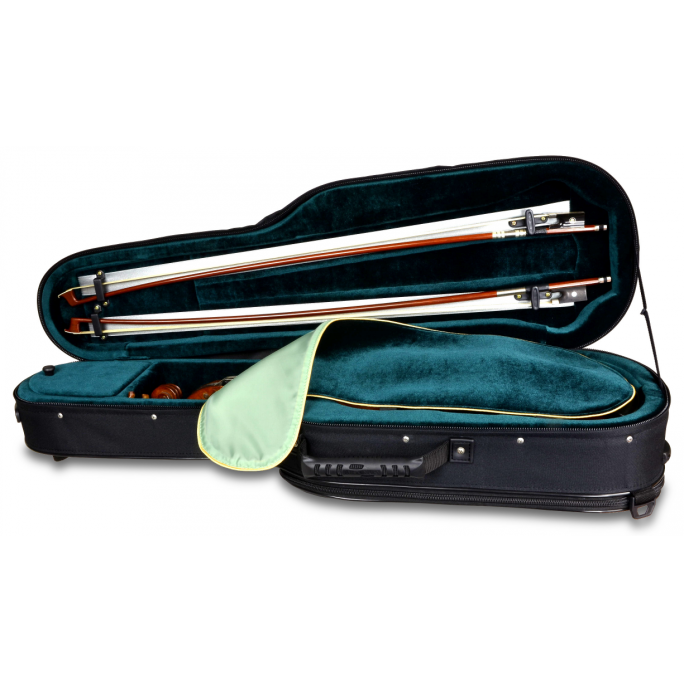 VIOLIN CASE - MODEL "CADEM+"
Light, durable, and practical case for violin with original styling. It’s recommended for young musicians who value minimalism. 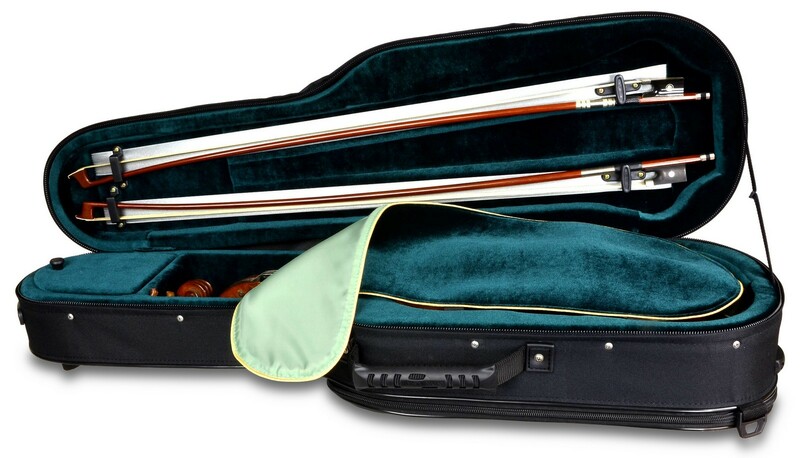 Outside reflective elements of the violin case gives it original character and increase safety of usage. As a majority of our product also this case for violin is equiped with humidifier with a reserve of special silver water and refills.